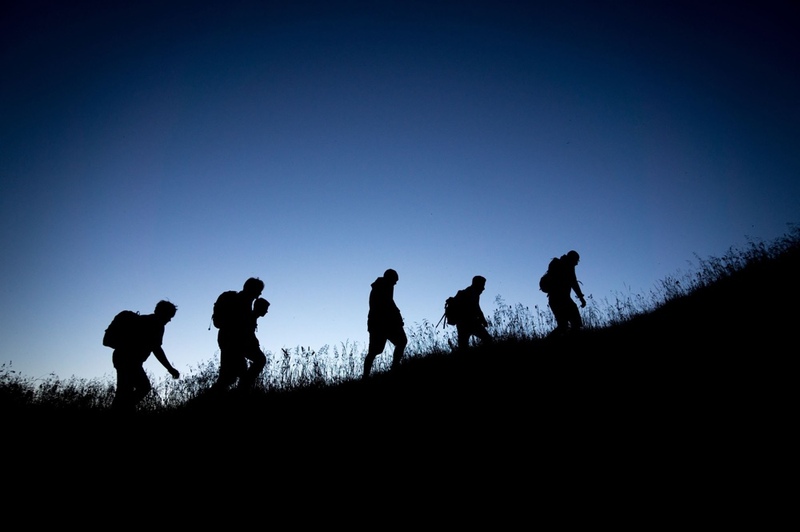 The Men’s Ministry of Crossroads Church exists to encourage and equip men to discover who they are in Christ and walk out their identity every day. We do this by providing regular events and small groups that create a community of men who remind each other what it means to be a man in Christ’s Kingdom. 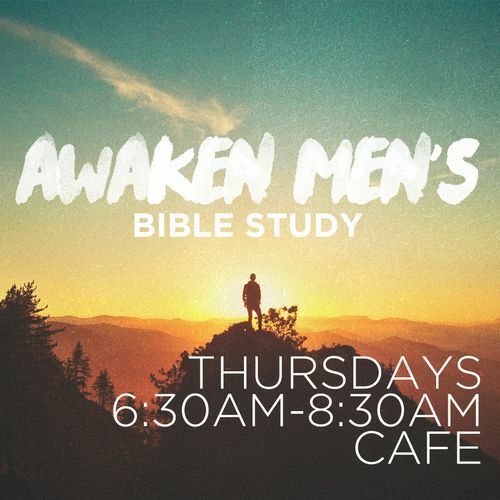 Our Awaken Men's Bible Study is a great place for men to gather, read scripture, discuss life, and pray. 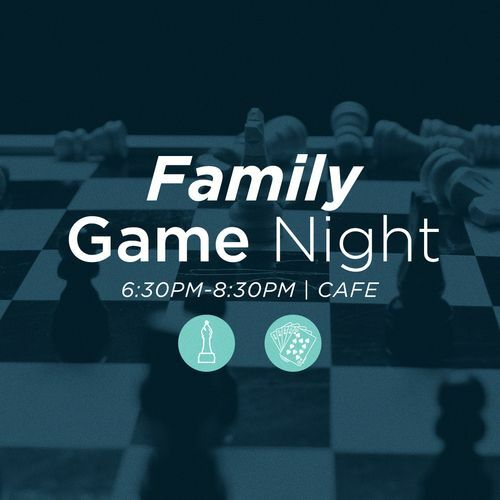 The Men's Game Night is open to every man in the church and is a great time to connect with other guys. There are a great variety of games that we will play and always a lot of fun! Bring a bag of chips or some soda and join us! We meet every Monday. 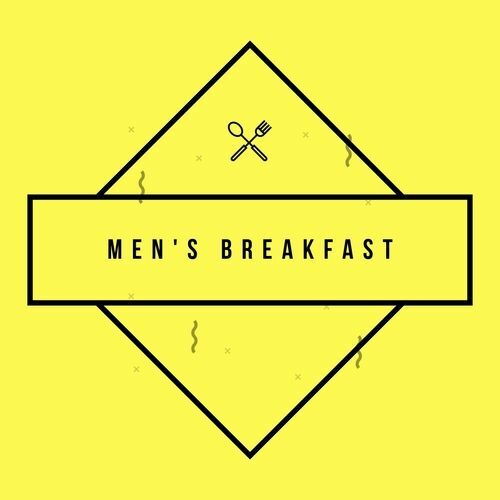 Come to the Men's breakfast from 8:00am - 10:00am in the Crossroads Cafe. It will be every third Saturday of the month!